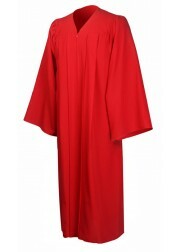 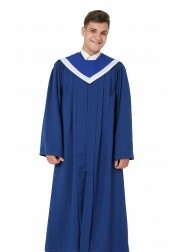 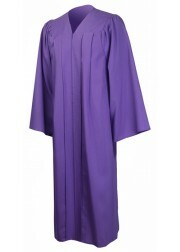 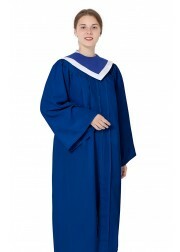 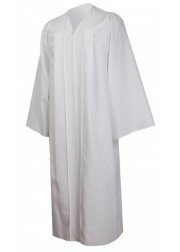 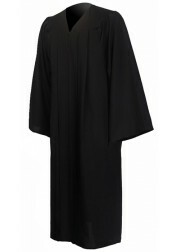 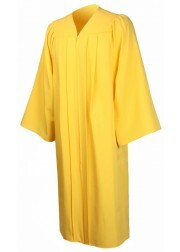 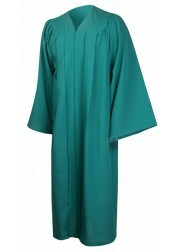 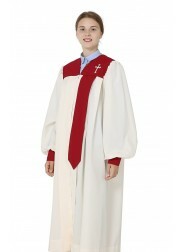 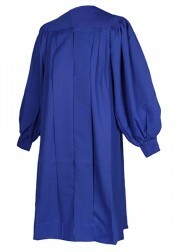 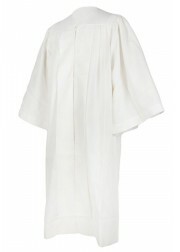 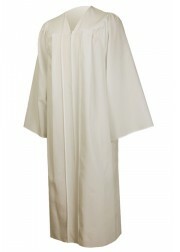 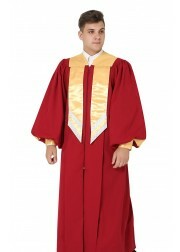 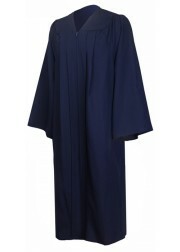 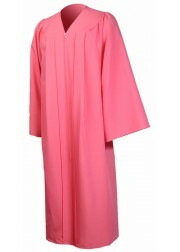 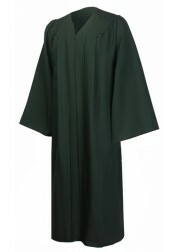 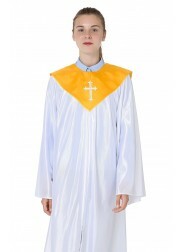 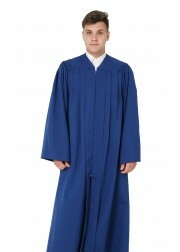 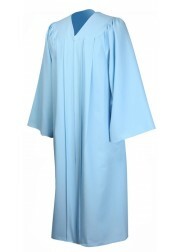 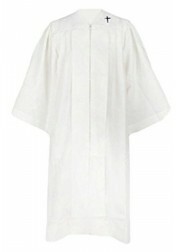 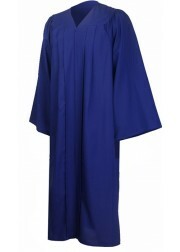 Stock Choir Robes is our in stock choir robes, which is ready to go.Our Stock choir robe includes eco-friendly, classic and fluted trinity, the three series. 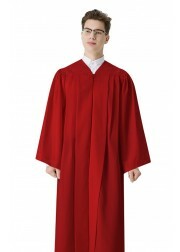 The next day shipping is available and fastest shipping time only takes 2-3 days for you to receive the choir robes. 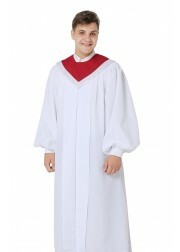 The high quality and affordable price is also the most important reason why so many choirs choose them. 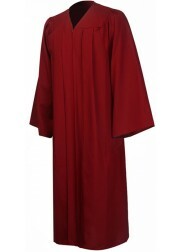 Please check out these most popular choir robes here and take a look the review from our customers, you will find that it worth you to buy for your choir!